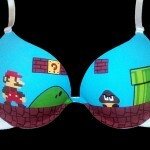 Of all of the Super Mario Bros games on the NES, Super Mario Bros 3 was always my favorite. 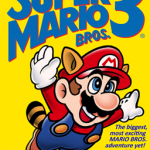 I still play it fairly often although now I just play it on emulators since I don’t really have much room to set up my NES right now (its also less hassle to get the game going on an emulator). 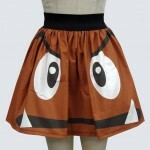 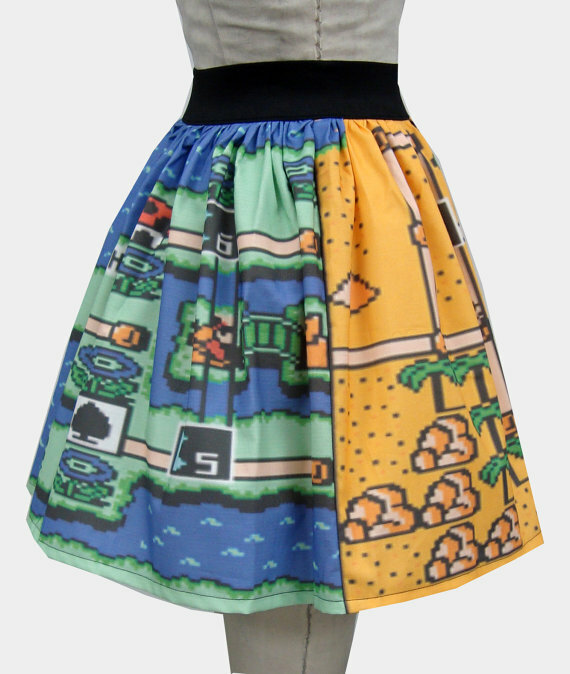 For those that are also huge fans of Super Mario Bros 3, I’m quite certain you will love this amazing Super Mario Bros 3 skirt that features two worlds from the game! 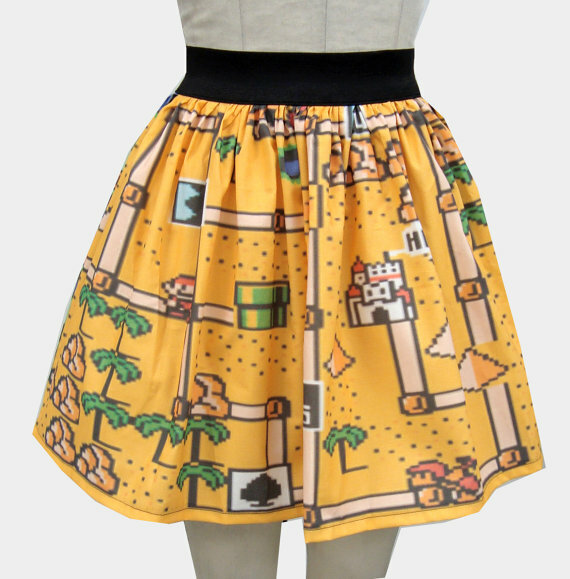 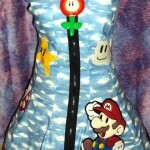 Etsy seller GoChaseRabbits is selling this amazing Super Mario Bros 3 skirt with two worlds printed on it for just $45.99. 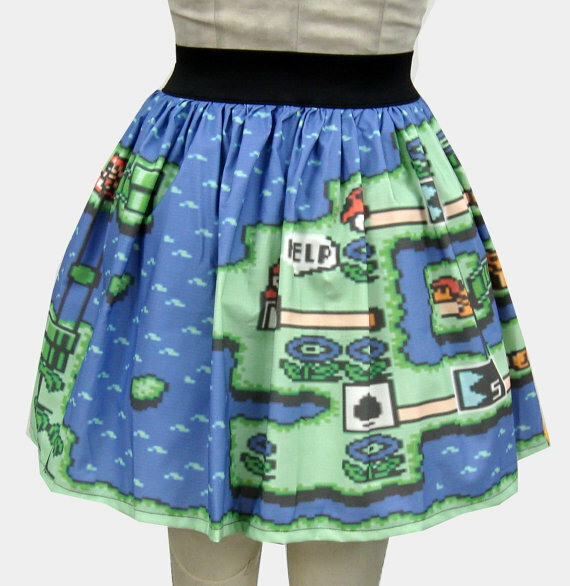 This is sure to grab the attention of any gamer you come in contact with!